While perhaps brand loyalty could once be assumed, mostly based on which store was closest to a given shopper or family, it can hardly be something that you take for granted in 2017. Nowadays, in large part thanks to increased access to competitors as well as online fulfillment options, the average grocery shopper regularly uses 5.4 different grocery retailers to meet their shopping needs.1 Meeting these needs most effectively in a changing world requires innovation. We want to thank our clients and industry partners for making 2017 a year filled with meaningful working relationships, significant opportunities and successful construction delivery. In the world of grocery retail, bigger is not always better. Huge, sprawling floor plans replete with way too many options can make shopping seem more like a chore than it needs to. 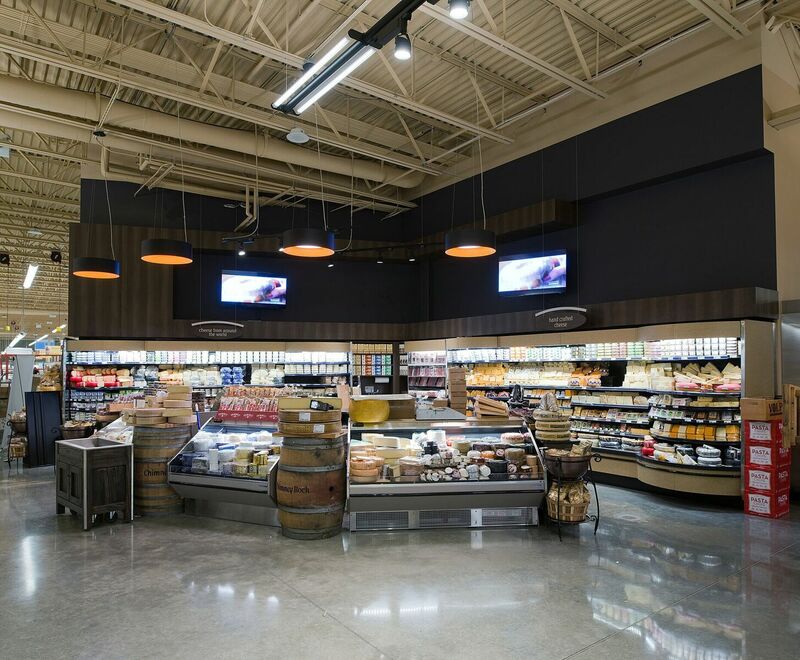 Customers have shown that they respond powerfully to convenience, with 46% of global consumers saying that it is a significant factor in their choice in grocery store.1 For the time-conscious Millennial shopper, the prospect of a time-consuming excursion through shelf after shelf is much less inviting than a focused experience that provides them with more of what they need—and less of what they don’t. This holiday season ICI decided to put our own spin on the popular Ugly Holiday Sweater Competition! We decorated our construction vests and we want to hear from YOU. Check out the holiday message on our site and let us know what team member's vest is your favorite on our Facebook poll. 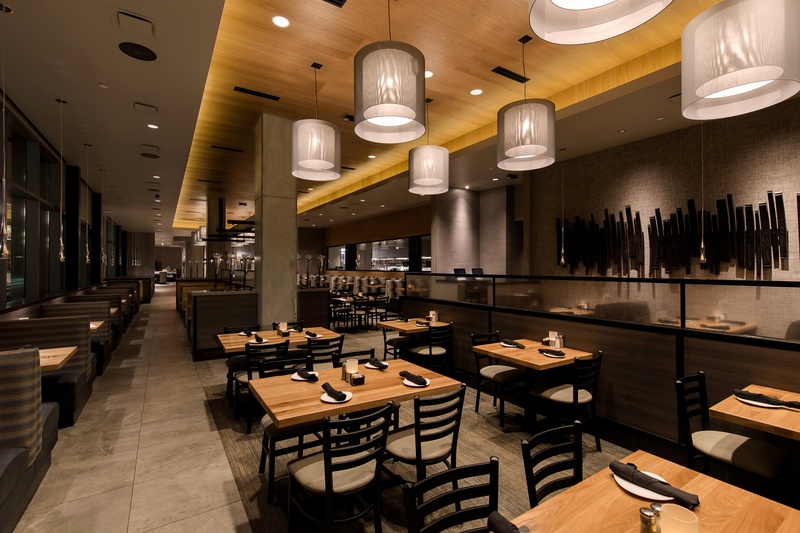 Within the past year, ICI's restaurant relationships and portfolio have deepened with the addition of two Cooper's Hawk Winery and Restaurant locations, the remodel of Del Frisco's Chicago along with improvements to Perry's Steakhouse and Grille in Oak Brook, Illinois.